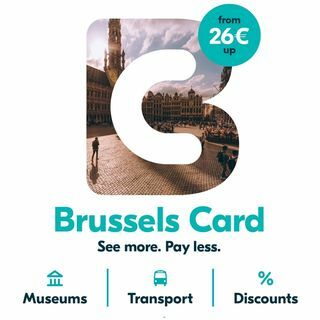 In Brussels, you really do not have to stay indoors this winter. 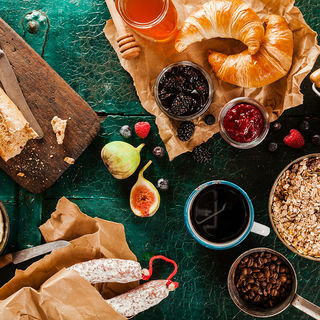 Go out and discovere these places, where you can indulge in winter treats. On a heated terrace or rather inside the restaurant? 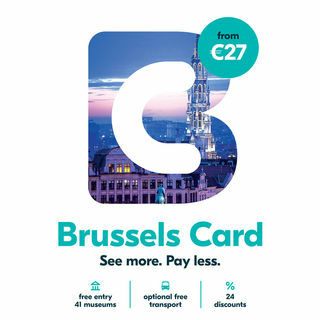 In Brussels, the offer is on the table! This winter it will be near impossible to remain huddled close to the radiator. 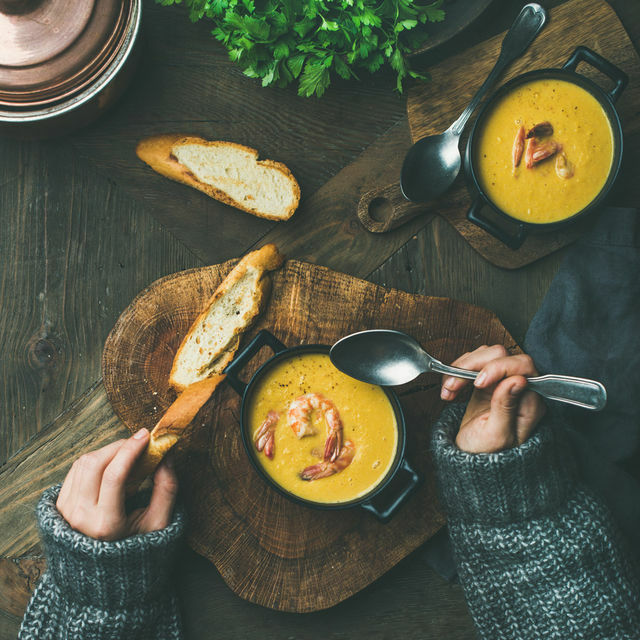 Perhaps you are in search of a cosy place, somewhere near the fire, with a heart-warming dish of comfort food in front of you? Or why not go for a steaming mug of hot chocolate? 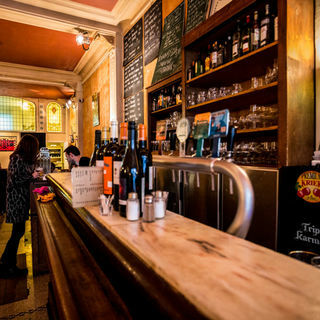 The many bars and restaurants in Brussels will make you feel right at home. 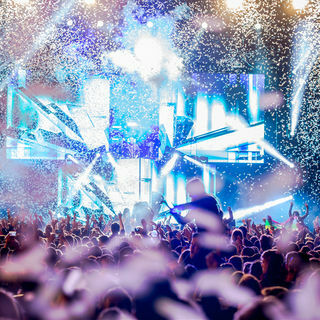 Below you can find a selection of our favourite places, which will keep you warm during those harsh winter nights. On an island right in the middle of the Bois de la Cambre lake, Chalet Robinson will delight grown-ups and little ones alike. For your children, crossing the lake in a boat will be like a little adventure. Come and warm yourself up in a charming setting with an uninterrupted view of nature, while enjoying a hot chocolate or a Brussels waffle; or relax over a dinner with friends. 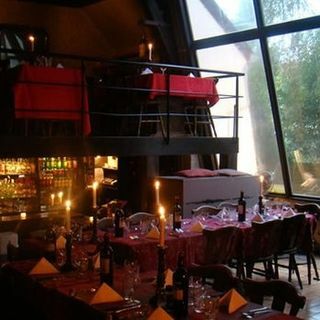 In this cosy restaurant you will immediately feel right at home, with a vague feeling of being somewhere the Alps. Au Petit Suisse offers you the great Swiss classics, such as cheese fondue, raclette, the rösti and many other fabulous dishes. The cold weather has no effect on this timeless restaurant. 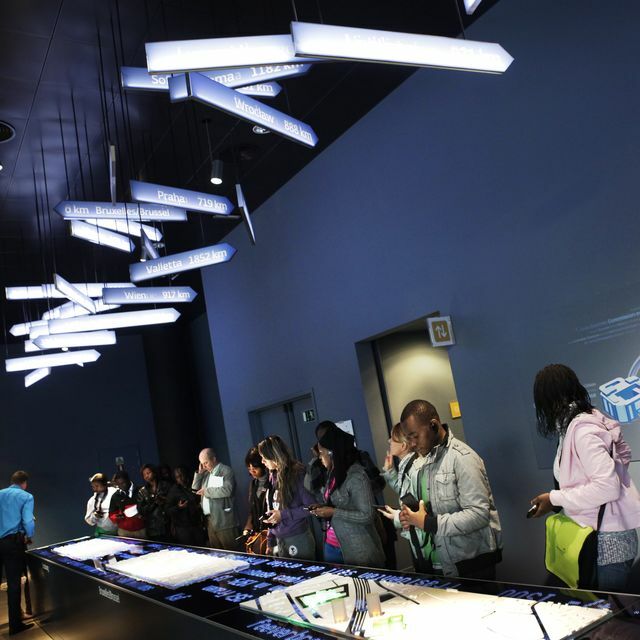 It is situated in the middle of the Royal Galleries of Saint-Hubert, well-sheltered from wind and rain. 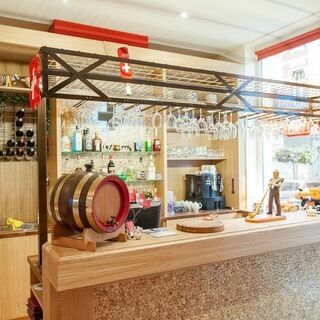 At the Taverne du Passage you can find a lot of Belgian specialties, which will enable you to withstand even the coldest months. In short, it is one of the cosiest places to be during winter. 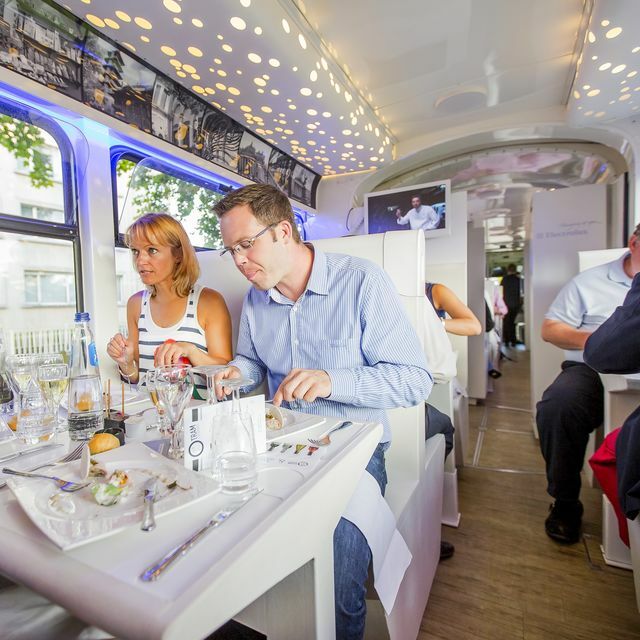 Do you fancy a unique gastronomic experience in a cosy, intimate atmosphere? The Cabane du Fou in Uccle is just like your childhood tree-house, actually perched in a tree, and entered by climbing a wooden ladder. Ideal for pulling out all the stops on an intimate evening for two! 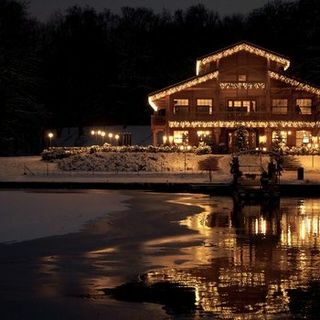 For those who prefer big tables packed with merry, singing people, the Fou Chantant restaurant is a unique structure, where a friendly, musical, festive atmosphere reigns just below the Cabane du Fou. 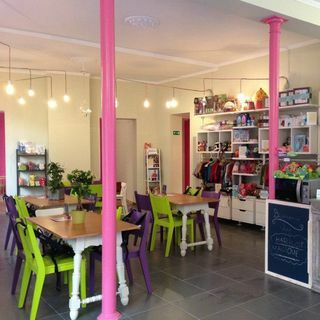 A word for mums and dads with kids, Haricot Magique offers a space dedicated to families! Everything has been carefully thought out: pushchair parking, highchairs, child-friendly tableware, a play area, etc. This hybrid space combines refreshments, a shop, creative and early learning workshops, and plenty more besides... You will be sure to make your children happy! Both a restaurant and a bookshop, with a floor especially for children, Cook & Book is one of those mixed spaces where it is possible to combine several activities. Do you think of winter as the ideal time to curl up with a book or a comic strip? 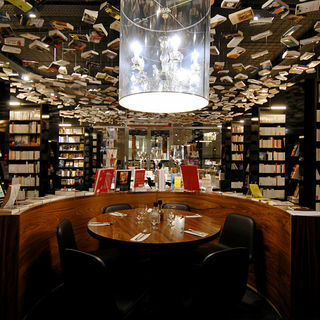 The bookshop is crammed with publications, the restaurant serves hot chocolate and waffles, and the children’s area functions as a playroom! At Fin de Siècle there is no fuss or sophistication, just an informal, friendly, bustling, canteen-style atmosphere that will particularly please night owls. The dishes are excellent and the portions generous; and you will find several classics of Belgian cuisine here, as well as a wide choice of beers! 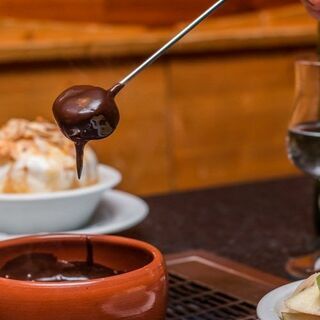 Throughout the year, Les Fondus de La Raclette introduces you to the greatest Savoy specialities. In a unique setting with stone tables and integrated grills, you will feel... right up there in the mountains, during a pleasant après-ski meal with friends. 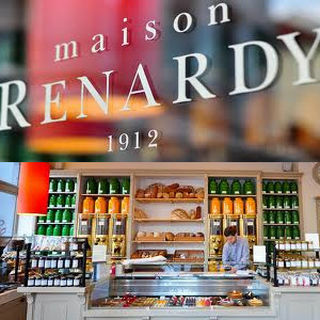 The Maison Renardy was founded in 1912 and has been offering a wide choice of teas, coffees, chocolate, bread, pastries and confectionery ever since. 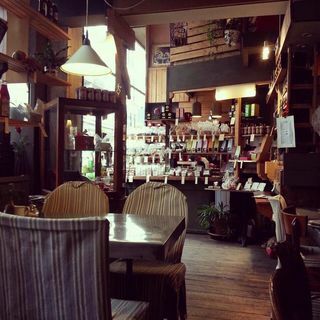 The ideal place to take a break around Porte de Namur or Saint Boniface! 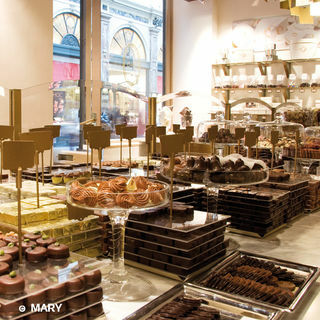 Mary Chocolatier is a charming shop located in the magnificent Royal Saint-Hubert Galleries. The display window looks like that of a jewellery shop and gives you the feeling of entering a giant chocolate box! 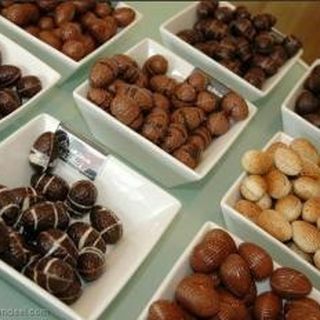 You can taste excellent pralines there, as well as real hot chocolate! Frédéric Blondeel definitely is one of the best chocolate-makers in the city. You can visit his chocolate factory just outside the city centre, or savour his specialities in one of the shops or at his tearoom in the city centre. Each year, people eagerly await the Christmas decoration of Pierre Marcolini's main shop, which is located at the Sablon. But his chocolate and especially his Christmas collections can count on an even warmer welcome! 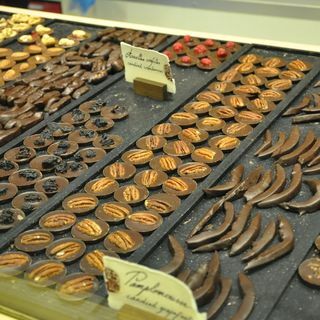 AM Sweet is the little hidden treasure on rue des Chartreux, full of marvels such as Laurent Gerbaud chocolates, Maison Dandoy biscuits, Mariage Frères teas, and real cuberdons. In winter, there is nothing like curling up on the sofa upstairs with a hot drink and a book! Cézanne, the resident dog, will be very happy to welcome you! 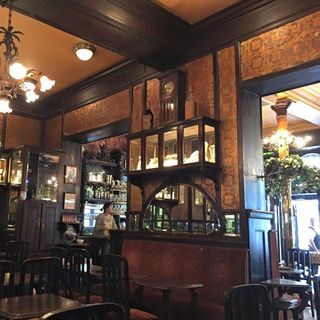 Just opposite the Manneken Pis, you will find the Poechenellekelder, a genuine medieval hostelry where you can get together with your friends for a drink. In the past, the building was the meeting place for several guilds, and conspirators of all kinds. 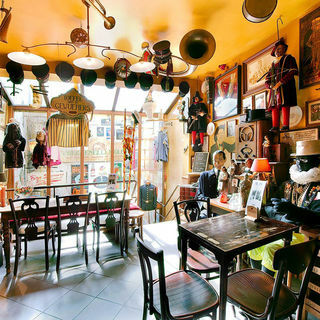 When you enter this unique bar, you are plunging into Brussels’ thousand-year history! 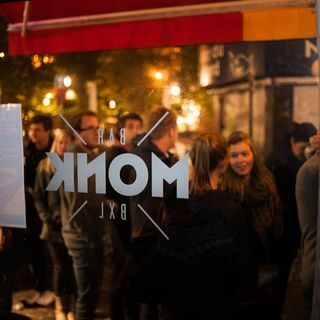 Located in the Saint Catherine district, Monk is a real local Brussels café. The atmosphere is rather informal and relaxed, and inside, the walls are covered with mirrors, the tiling is original and the grand piano is there to be played... It’s the 'stamcafé‘, the ‘local’, in all its splendour, with the occasional concert to liven things up! 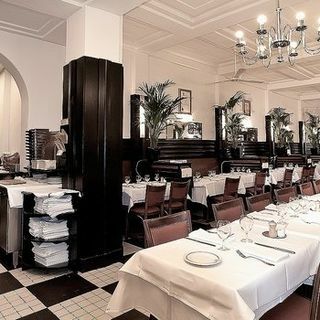 A sumptuous Art Nouveau café next to the Bourse, Le Cirio is a real period café where you can imagine meeting Hercule Poirot the detective, while you enjoy your 'half and half', the house speciality. On Place Fontainas there is an unmissable Brussels beer bar. 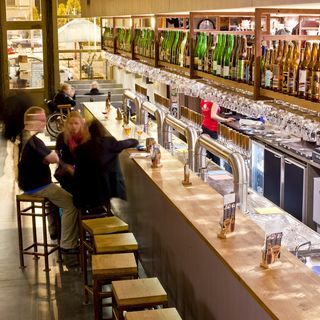 At Moeder Lambic, you will not find the classic big-name beers, but rather a selection of craft and microbrewery beers. The waiters know their stuff and will introduce you to some amazing beers!